First Floor 1076 sq. 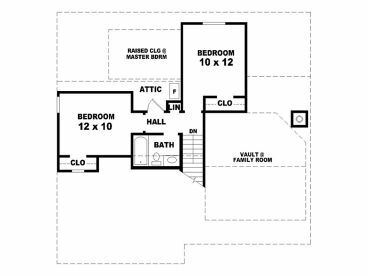 ft.
Second Floor 397 sq. ft. Depth 41 ft. 0 in. 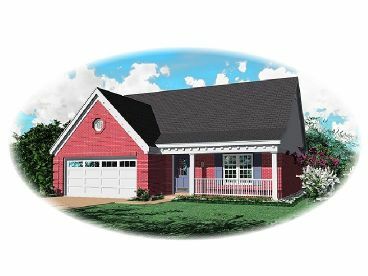 A covered front porch and decorative details accent the exterior of this traditional, two-story house plan. 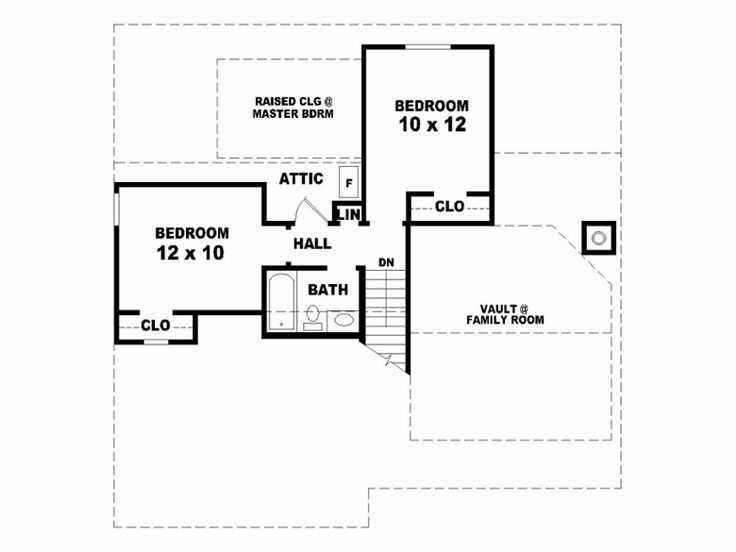 Inside, the family room boasts a vaulted ceiling and corner fireplace. 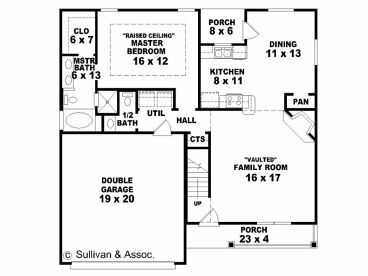 A convenient pantry accents the compact kitchen and adjoining dining room, which combine creating a casual dining space. The well-appointed master bedroom offers a peaceful place to relax. 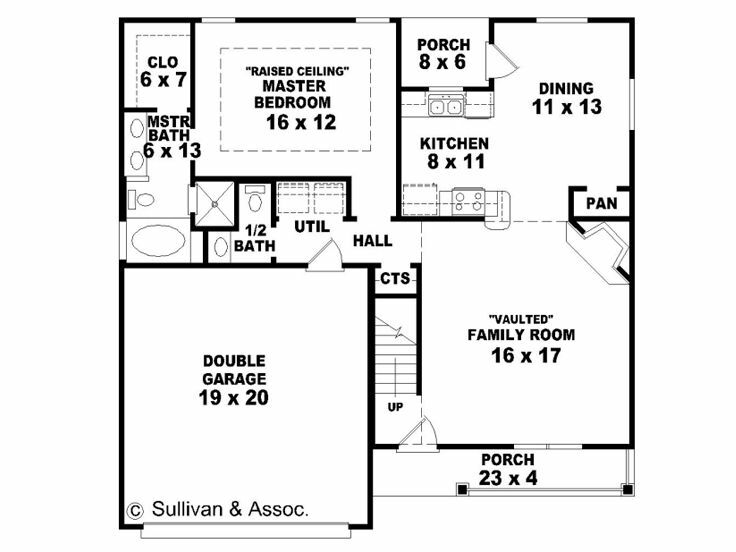 Two, second floor bedrooms share a hall bath completing this small and affordable home plan.